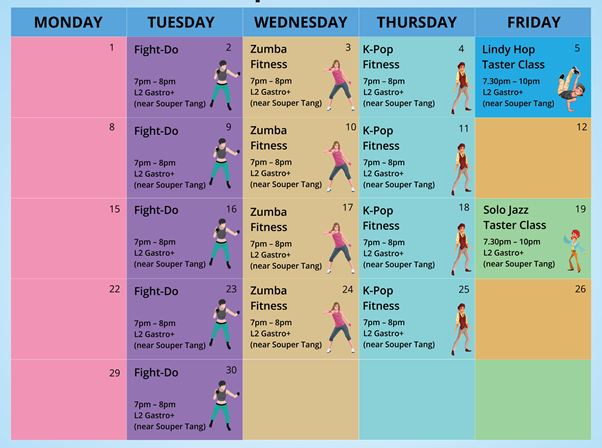 Dance.Learn.Stay Fit this April at The Centrepoint. No minimum spending required for all activities above. All information is correct at the time of updating the website and The Centrepoint reserves the right to amend the Terms & Conditions without prior notice.